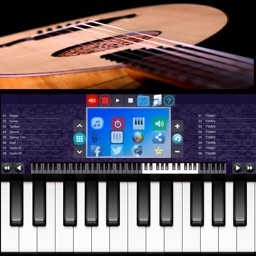 Portable ORG : Oriental Keyboard allows you to play piano, guitar, qanun, qanun trm, oud, tanbur and violin, ney, mey, cumbus, saz (baglama), clarinet, sax, orchestra violin group, cura and balaban. 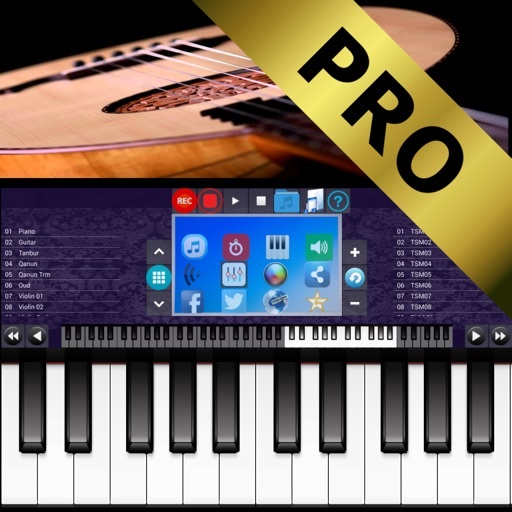 Enjoy realistic high-quality instruments on your tablet and phone with Portable ORG : Oriental Keyboard. You can play styles (rhythms) while playing instruments. 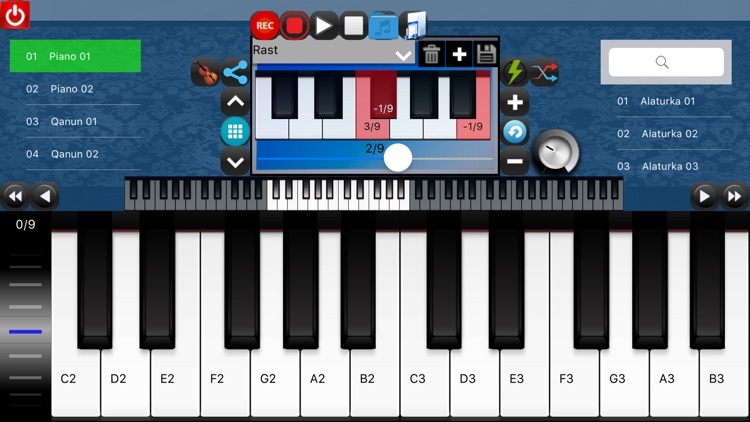 Keys are touch sensitive so if you press softer, you get a lower voice. You can record your own music with Portable ORG. 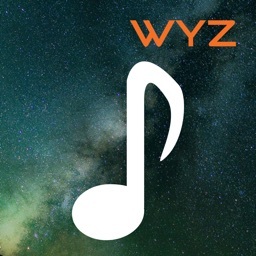 Portable ORG allows you accompany a song in your device library. You can record and mix instruments, rhythms and playback music. You can set reverb, echo and equalizer, filter, flanger, whoosh effects for instruments using the menu. Portable ORG has 3-band Equalizer for bass, mid and hi. You can adjust reverb, room size, damping and width values. Portable ORG : Oriental Keyboard has comma feature for oriental quarter notes. 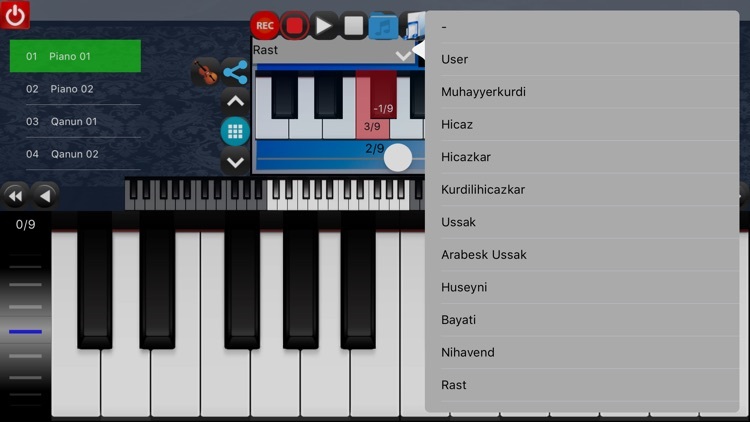 You can adjust the quarter notes using the Scale/Maqam menu. 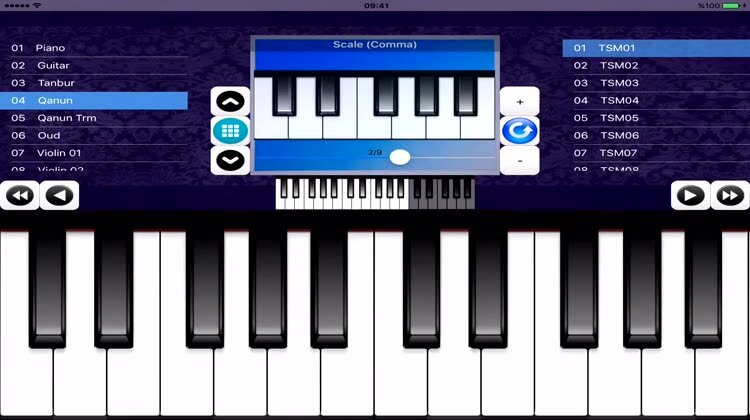 You can tune the comma notes between 1/9 and 9/9 of a full note. 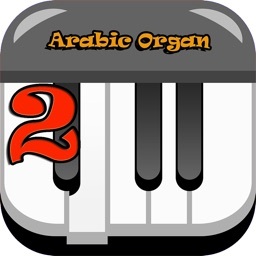 You can play all music maqams in Arabic and Turkish music. You can load and save scales (maqams). There are 29 predefined scales (maqams). You can set pitchbend using pitchbend wheel. High quality 60 new Arabic, Turkish music rhythms, 2/4, 4/4, 5/8, 6/8, 7/8, 9/8 (Roman), Slow Pop, Pop, Drum, Wahde, Mehter and Bendir styles (rhythms) are also included. You can adjust the tempo of these styles between 50% and 200%. 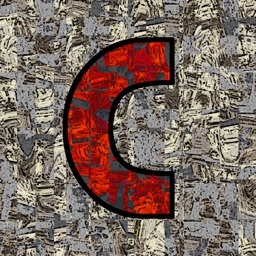 This app has been Superpowered. 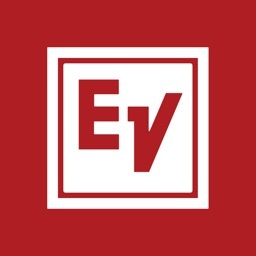 Enjoy the portable mobile ORG on your IPhone and IPad.